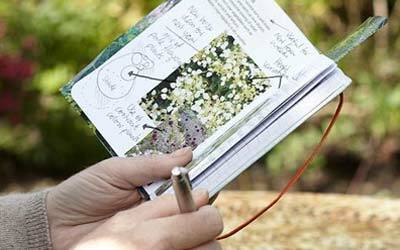 Browse our garden ideas and advice by season, month or topic so you can get to grips with all the jobs to do in your garden and get planned ahead for the months to come. In February the weather is still very much wintery but the days are beginning to lengthen and Spring is on its way. 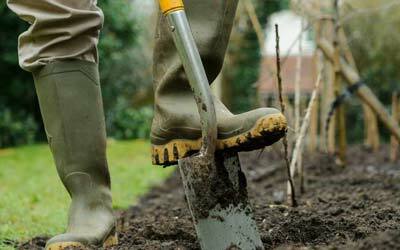 This is the perfect time to finish off any Winter garden jobs and prepare the garden for Spring. 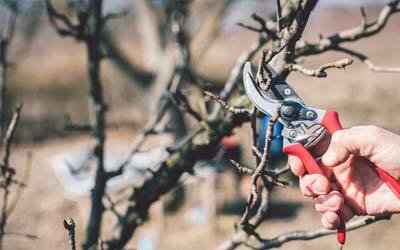 Now is a perfect time for a bit of pruning, here's our checklist on what to prune this month. February is the perfect time to start planning ahead for the growing season, the days are beginning to lengthen, seasonal items are becoming available and some jobs can be started off indoors. February and march are either a continuation of winter lawn maintenance, or if the weather is warm towards the March more work can be begun to give your lawn the best chance to grow in the spring. 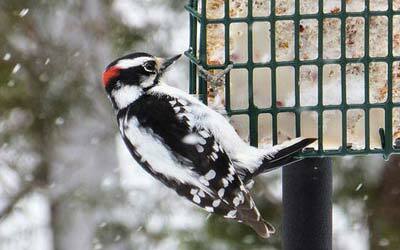 In February male birds are beginning to mark out their territories ready for mating and nesting season. In colder weather wild birds need extra energy just to keep warm and natural food can be in short supply, particularly if there are deep frosts or snow. 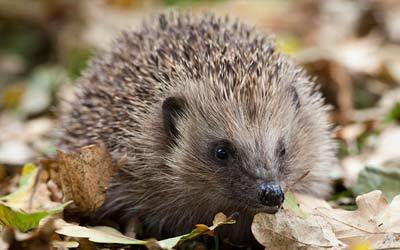 Most wildlife will still be hibernating but some hedgehogs and bumblebees will emerge early if the weather is warmer. They will have gone without food over the winter and be very hungry. If you want to attract more wildlife to your garden then now is the perfect time to prepare habitats for them ready for when they emerge from hibernation. 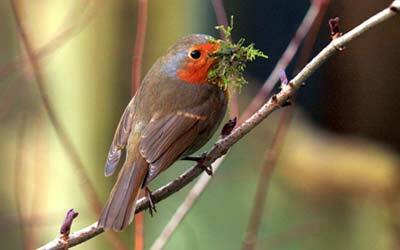 In early spring wild birds begin to build their nests and you can see robins, sparrows and other birds flying back and forth with twigs. Birds will begin to arrive back from their winter migrations and later on you'll see birds busy going back and forth to feed their young. 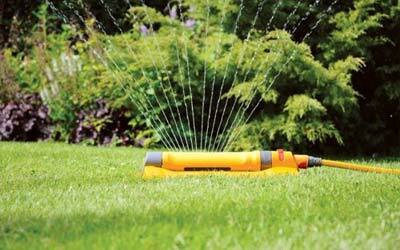 Once we enter Spring it's all systems go on the lawn care front! 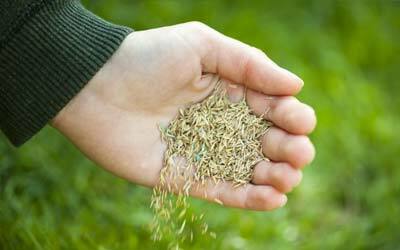 Moss can be dealt with, new grass seed laid and feeds can be applied to begin making your lawn nice and healthy. Finally March is here, and with it Spring! Your garden will be starting to wake from it's winter sleep and it's time for you to start getting back into the habit of working in the garden too. March - Time to get planting! March is when Spring arrives and with it a burst of colour in your garden. It's also a time to start planting and preparing if you want colour in your garden in later months too though by propagating seeds and planting bulbs. 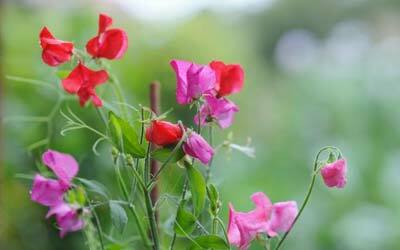 With the arrival of Spring we can finally start to sow flower seeds to bring some colour into our gardens. Who doesn't love tomatoes? They're delicious and oh so versitile. 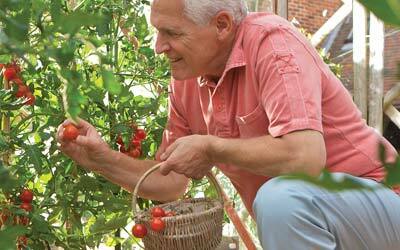 What's better than lovely ripe tomatoes? Ones you've grown yourself of course! Not only are they relatively simple to grow but there's also a wide variety to choose from and lots of different things you can do with them in the kitchen. 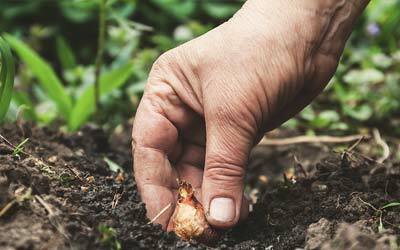 Planting Summer Flowering Bulbs in April Summer bulbs are dormant from early Spring onwards, which is the best time to buy them as they're nice and fresh. 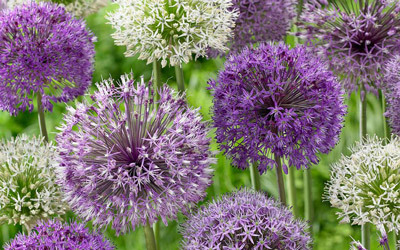 Bigger bulbs mean bigger blooms and the firmer, the healthier! The idea of planting the bulbs now is that the soil is starting to warm up just as they come out of their dormant season. 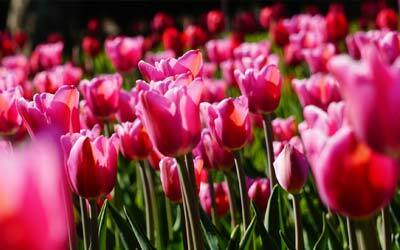 The ideal soil temperature to plant bulbs in is around 13°C and in colder soil your bulbs will not grow. It's important to use free draining soil when planting bulbs to keep them from rotting & clay soil will need to be diluted by some course sand or well rotted organic matter, one or two buckets per square metre. 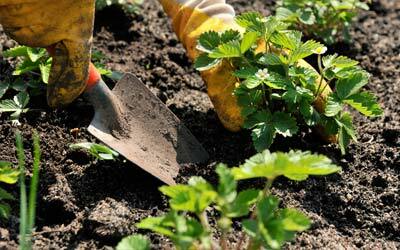 When planting, make holes for each bulb, plant, and cover without pushing down hard. Many Summer bulbs can be grown in patio containers, which can be lifted & stored through winter! 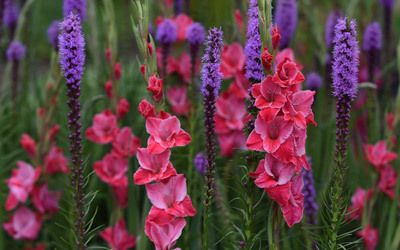 Highway's Top Ten Summer Flowering Bulbs! Not sure what to plant? Take a look at this list to find some great choices, all available at Highway! In April the garden comes alive with colour, daffodils are in flower, early tulips are starting to appear and flowering trees are starting to blossom. Amongst the sunny days are the inevitable April showers but beware as the odd frost is still possible. 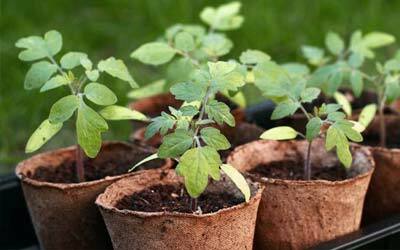 Indoor-sown seeds should be well under way by now and it's also time to start sowing outdoors. April is a great tim to start growing your own vegetables and herbs, but beware, frost is still a possibility so most are best sown in greenhouses or indoors. The chance of frosts in May are low and so now many vegetable seeds can be sown outdoors, and there's nothing more rewarding than growing your own veggies from seed all the way through to the plate! 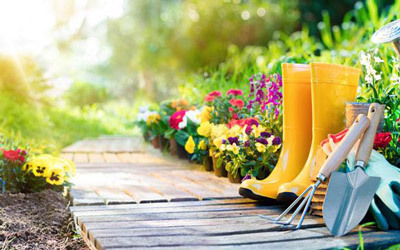 Over the summer lawn care is mostly focused on mowing and watering but its also important to take the time to enjoy your lawn too, with the odd picnic or garden party. 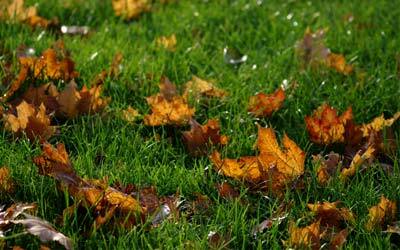 During the summer your lawn may have become scorched, patchy or compacted and once we reach the cooler but still warm temperatures of Autumn it's the perfect opportunity to remedy these. 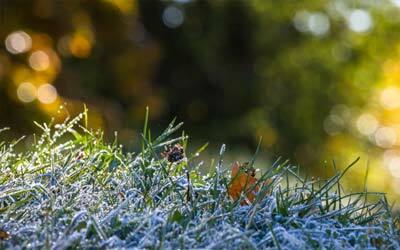 The better condition your lawn is in entering the Winter the better it will survive and ultimately save you work in the Spring. 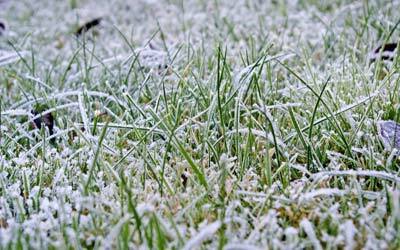 It's easy to forget about your lawn over the Winter as it requires a lot less work than the rest of the year but it will still benefit from a little bit of maintenance occasionally. 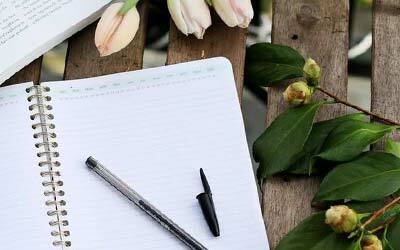 As the weather gets hotter we all get a bit cheerier, and here are a few tips to keep your garden happy too! Adding organic matter up to a depth of about 25mm into your soil can dramatically increase its moisture holding capacity. 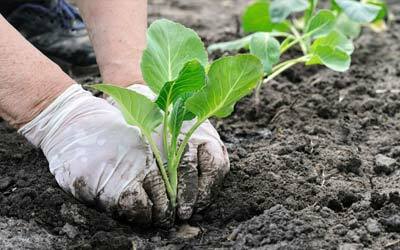 Speaking of water, surface rooting vegetables will require more water but nothing much changes for deeper rooting plants.